Left at end of ramp; straight thru the light thru Port Jervis (RT6). At the fork, stay to the right up the hill onto Rt 97. Stay on 97 along the Delaware River. You will come to a restaurant/motel on your right and a bridge on your left. Make that right onto High Road and go straight up the hill. You'll pass Mountain View Resort and see a sign for Glen Spey. 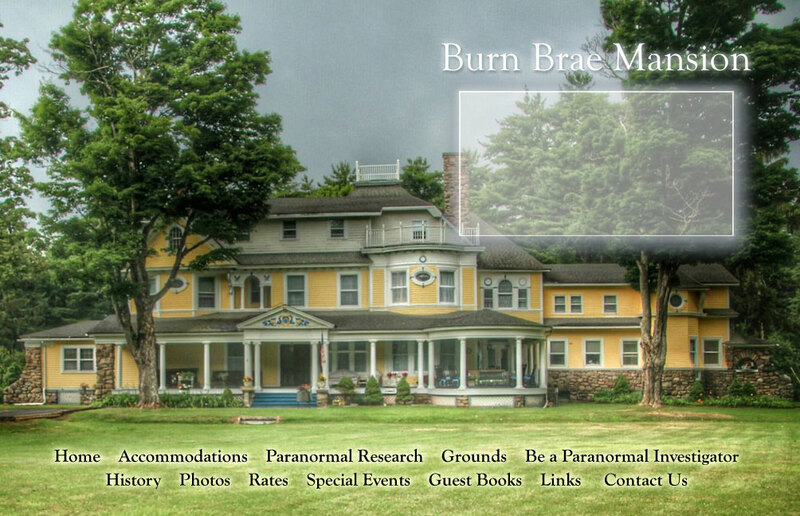 Burn Brae is on the left. Look for a large yellow and blue Victorian. Please park anywhere there is a spot.